ORBX-Cardiff airport(XP11) | Оценка: 5! 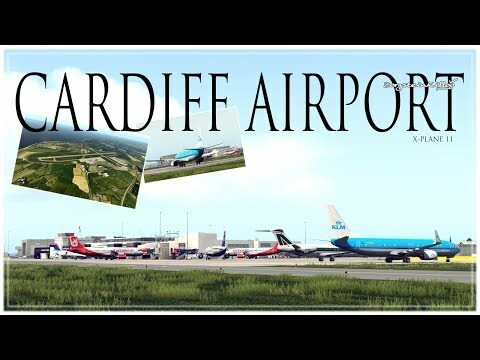 ORBX - Cardiff Airport (Welsh: Maes Awyr Caerdydd) (IATA: CWL, ICAO: EGFF) is the busiest airport in Wales and has been under the ownership of the Welsh Government since March 2013, operating at an arm's length as a commercial business. Passenger numbers were 1.464 million in 2017 and are increasing year-on-year. Cardiff Airport is located near the village of Rhoose in the Vale of Glamorgan.